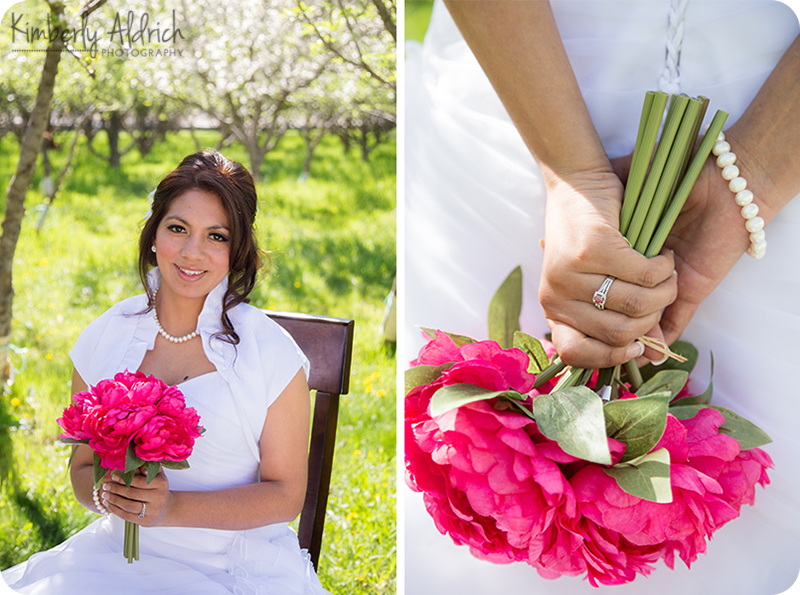 Mayu and Leo we married last friday so I can finally show these publically. 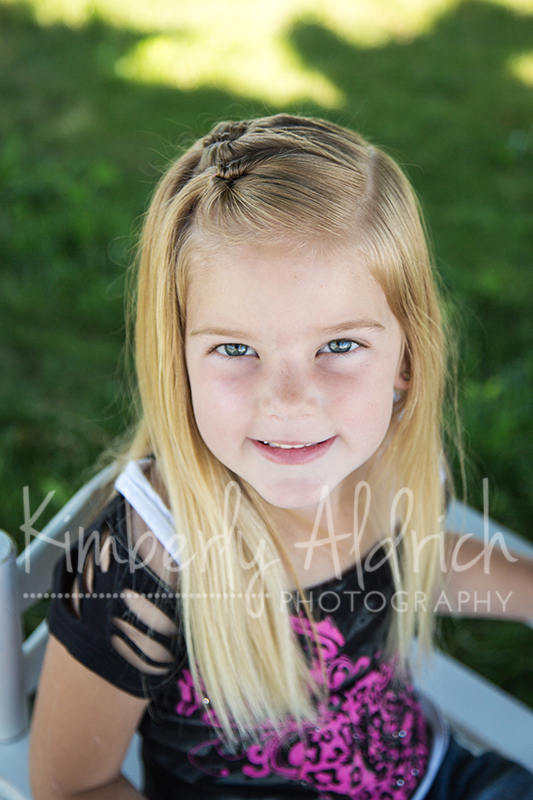 Love how they turned out. She is such a beautiful bride! 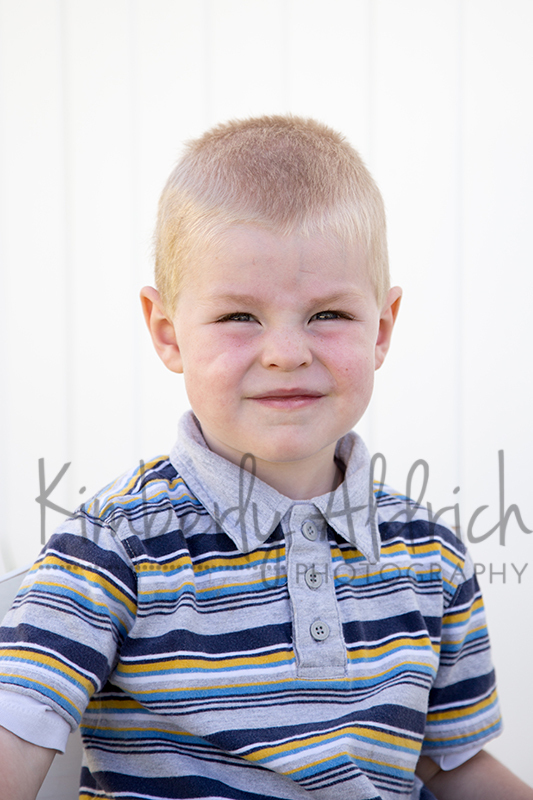 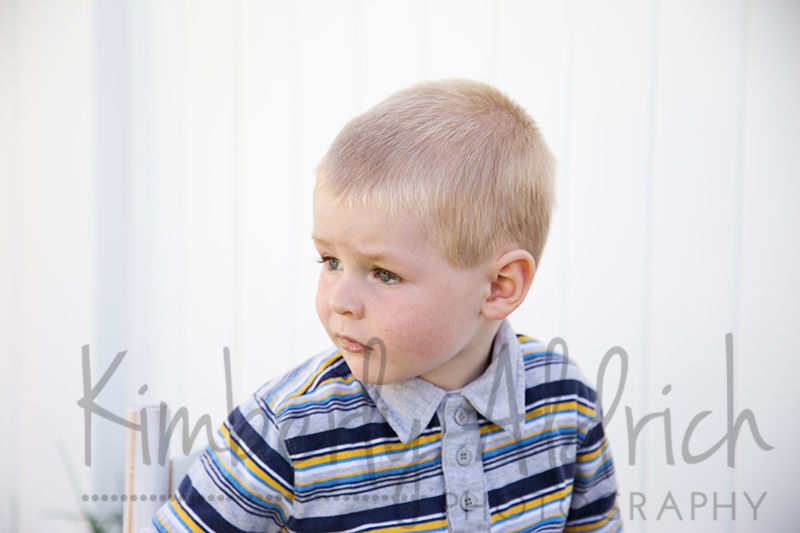 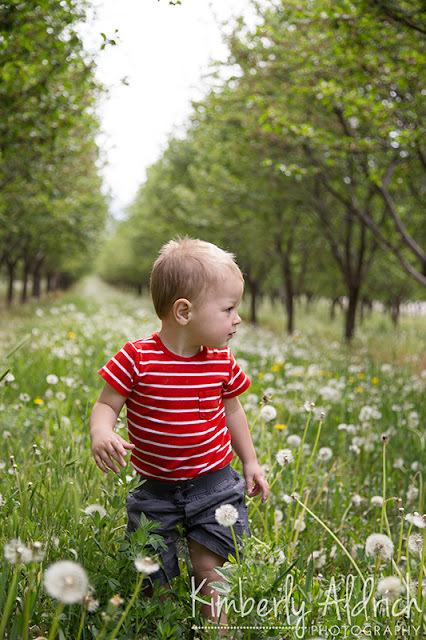 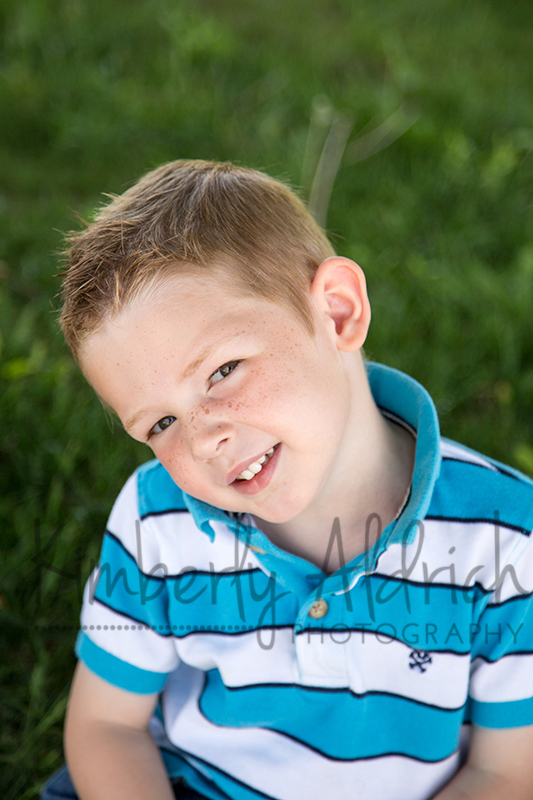 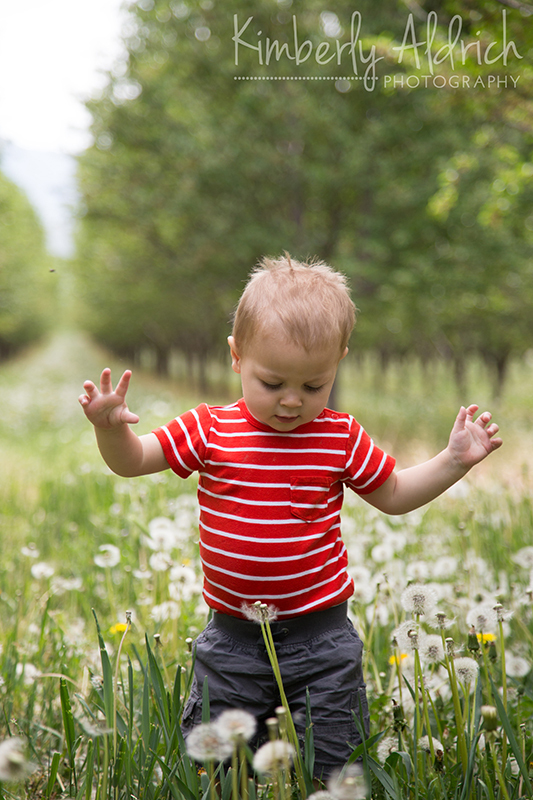 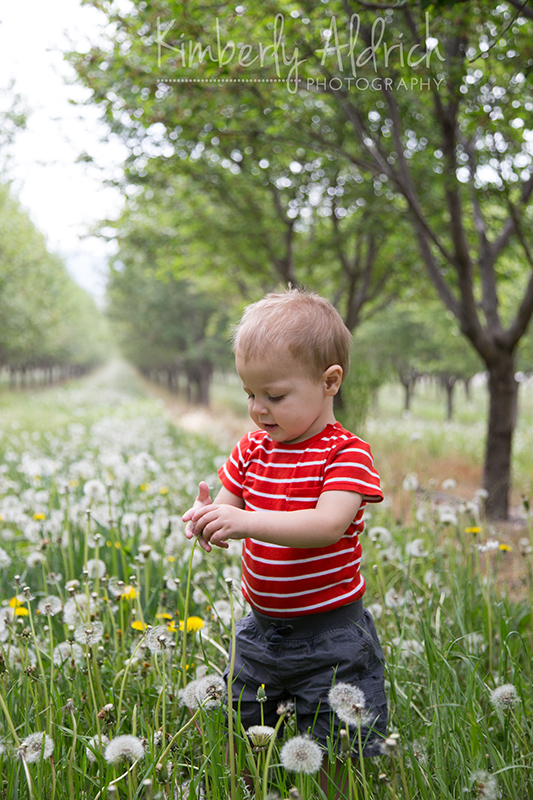 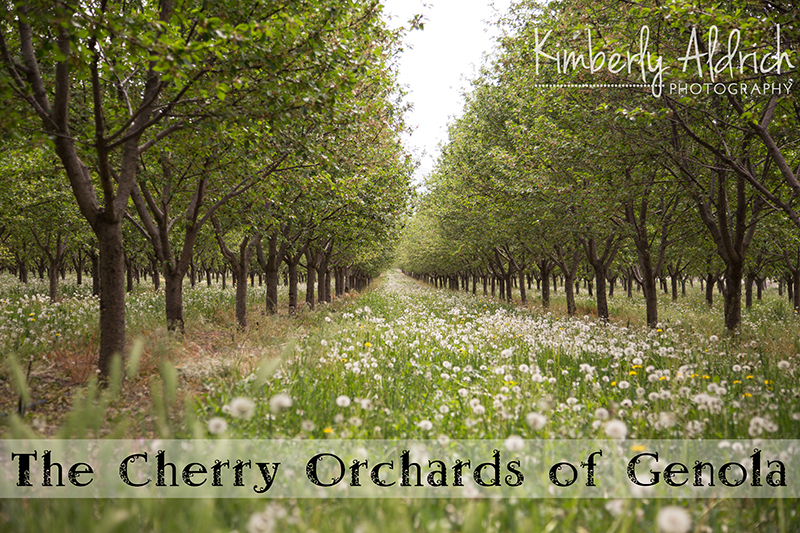 While we were there checking out the orchard I had to take pictures of my own little man. He has now perfected 'tuning out mom' during picture time. 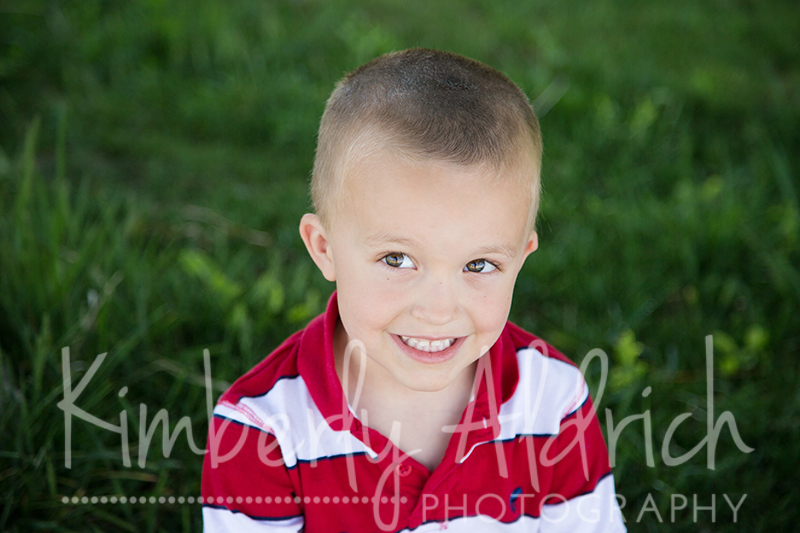 He didn't look up at me once.... good thing he's cute! 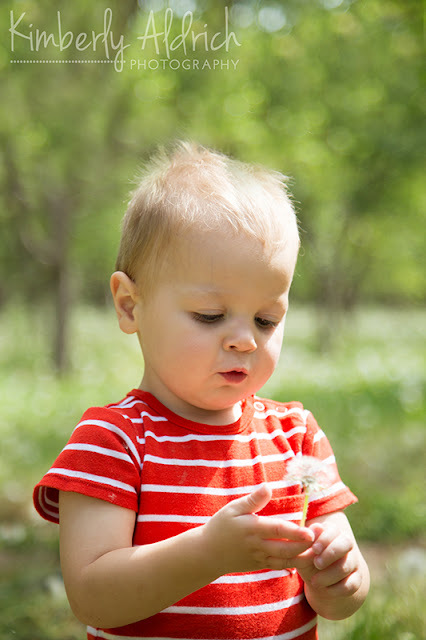 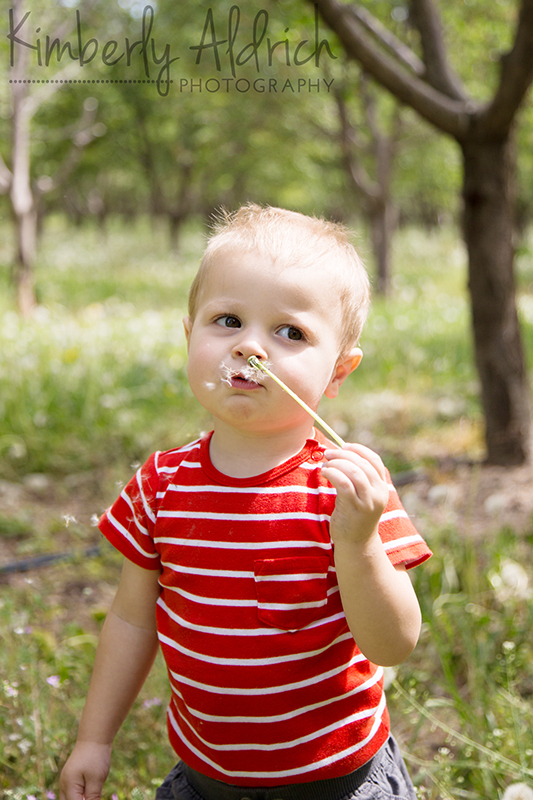 And he is so happily blowing his dandelion... he learned how to do that today. 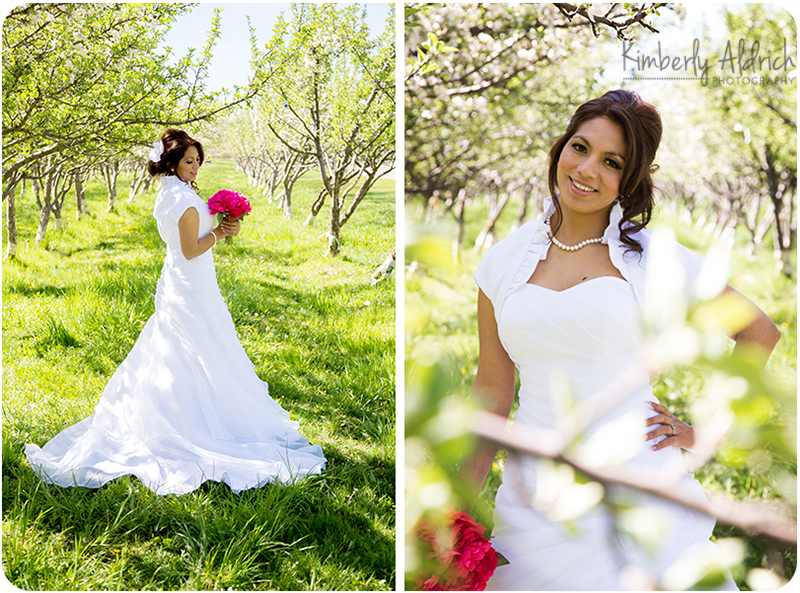 Doesn't get much more gorgeous than this... and this location is FREE!!! 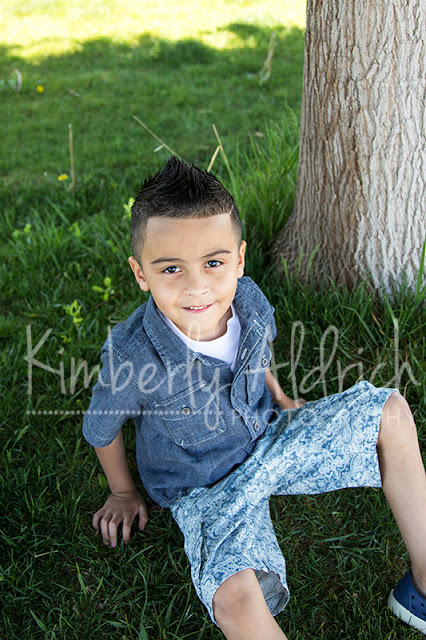 Parents, Please use these images to decide if you would like to buy the DVD to make your own prints and enlargements. The only images on your DVD will be the ones of your child (the same 3-4 displayed here) and the group shot each in color and black and white. 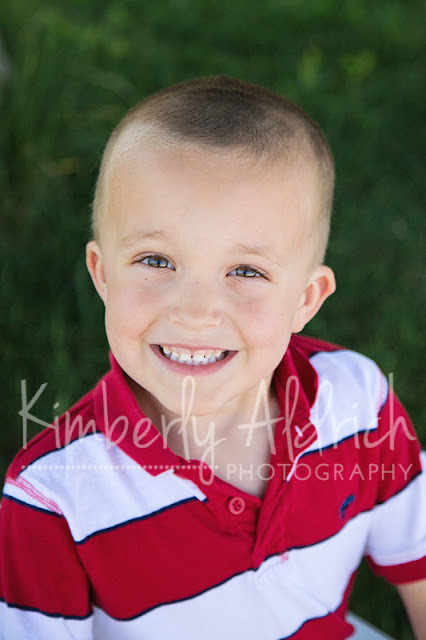 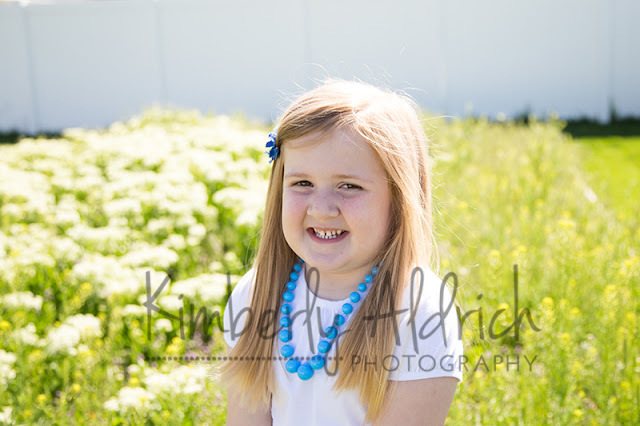 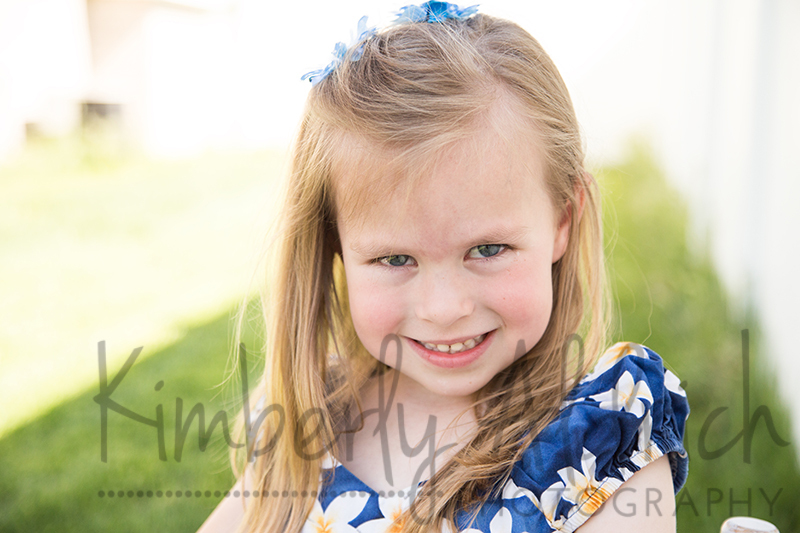 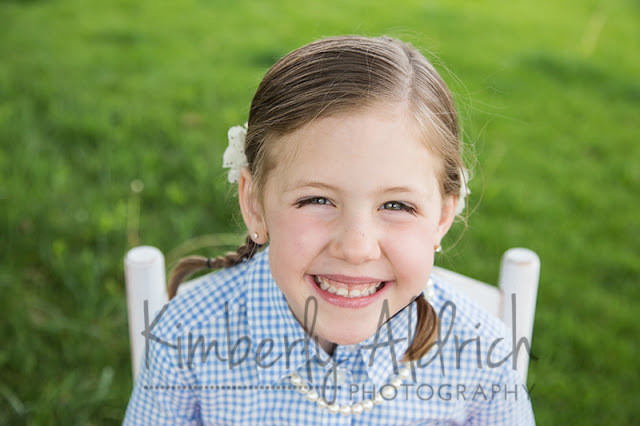 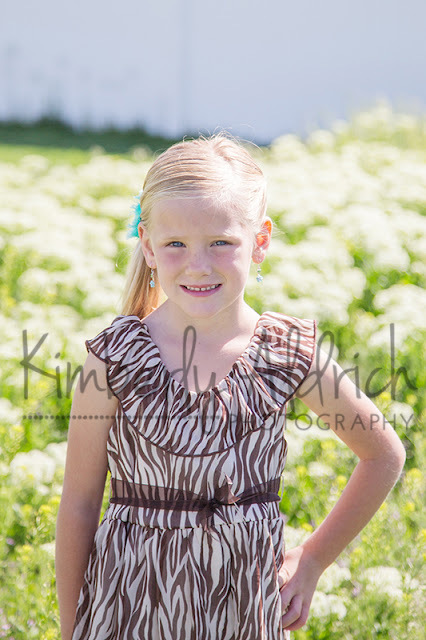 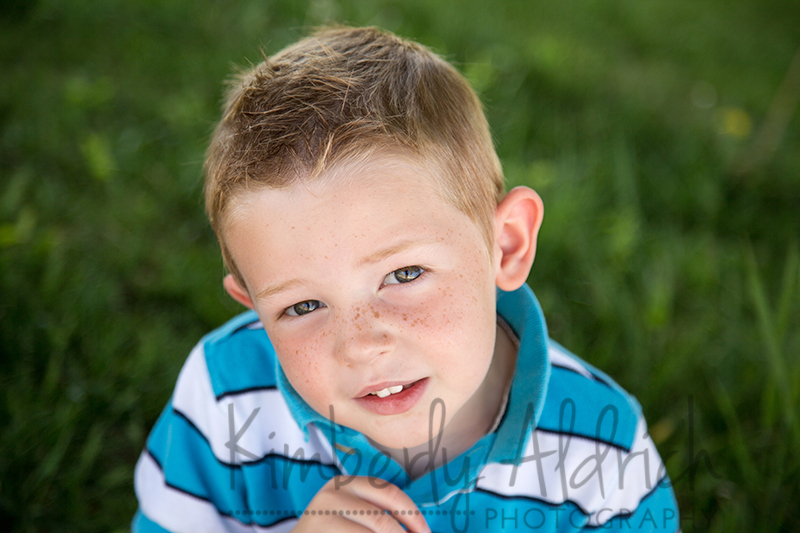 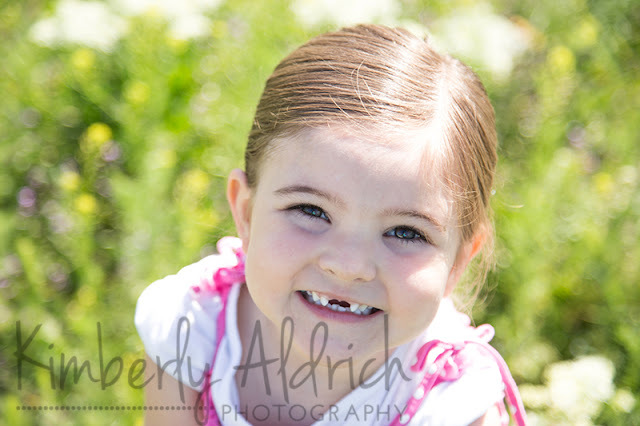 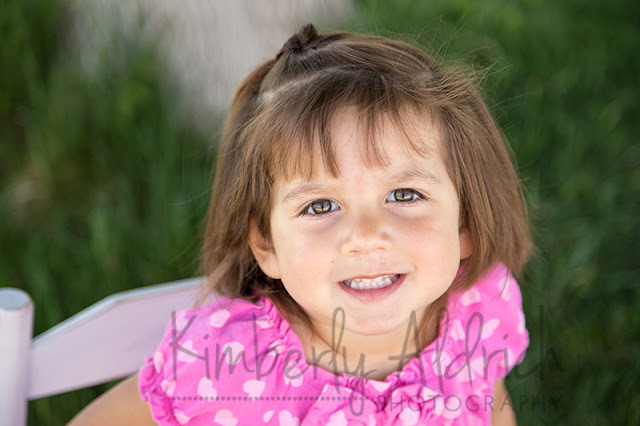 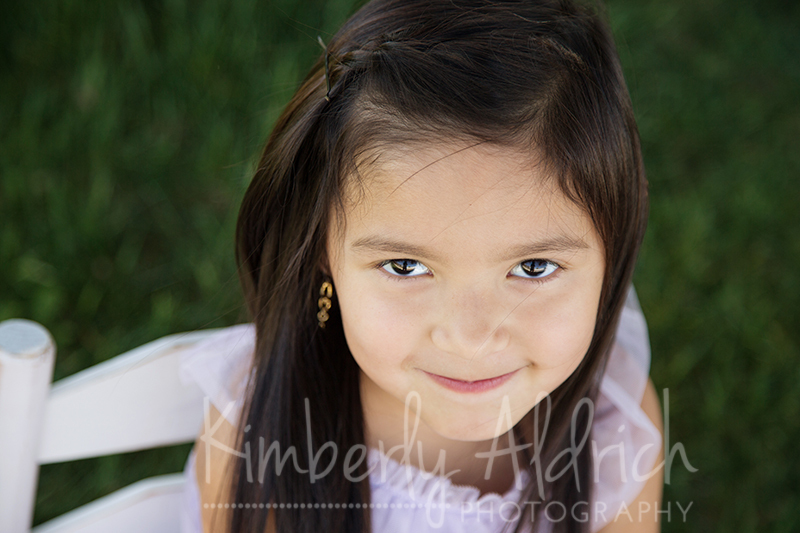 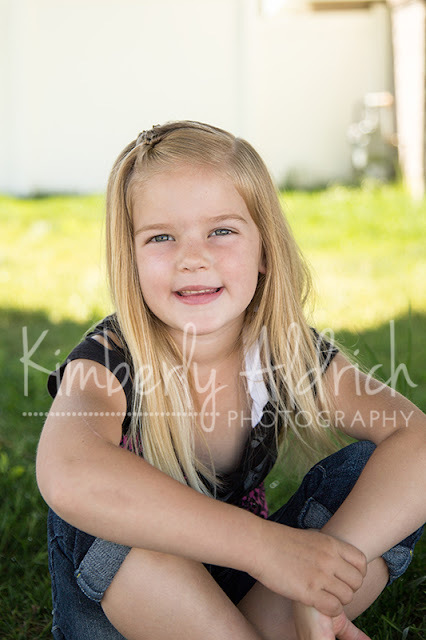 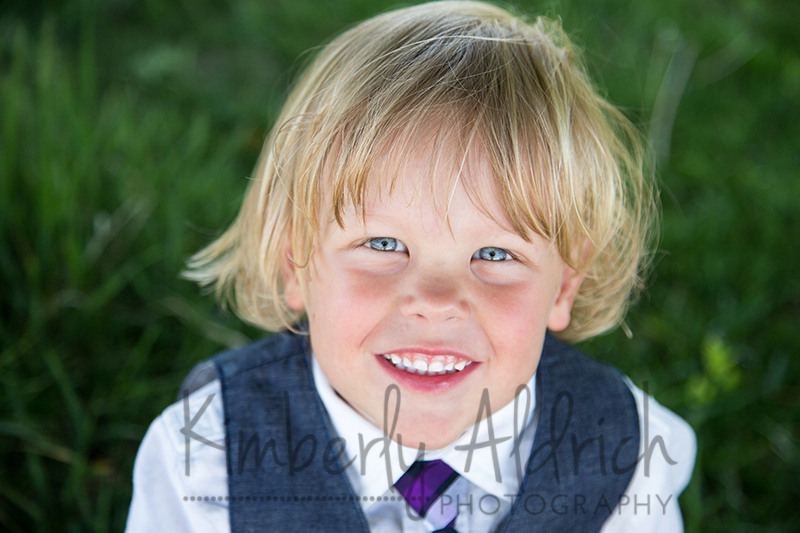 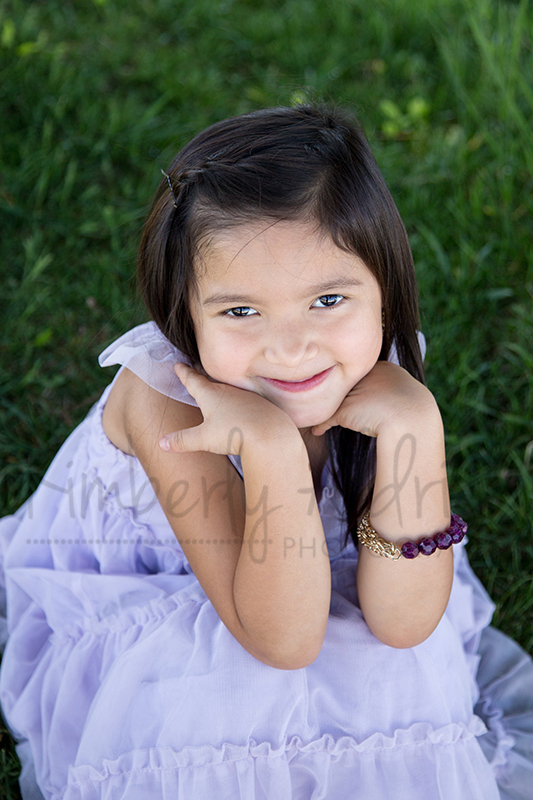 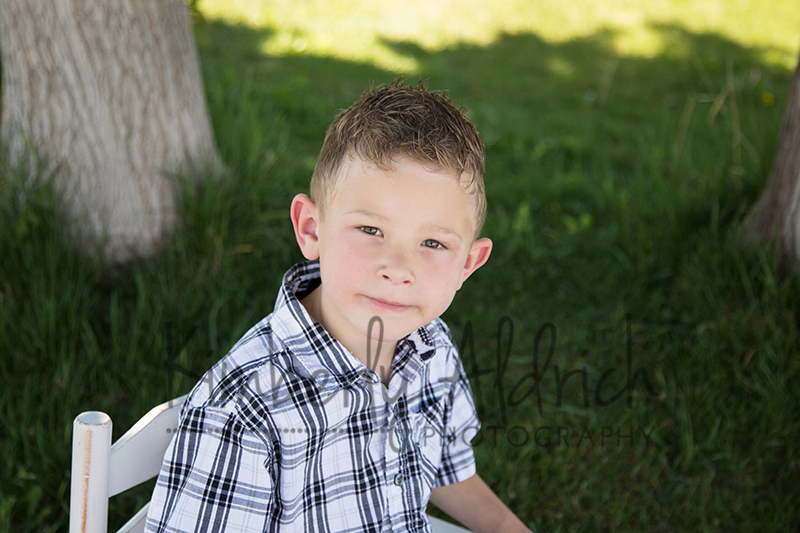 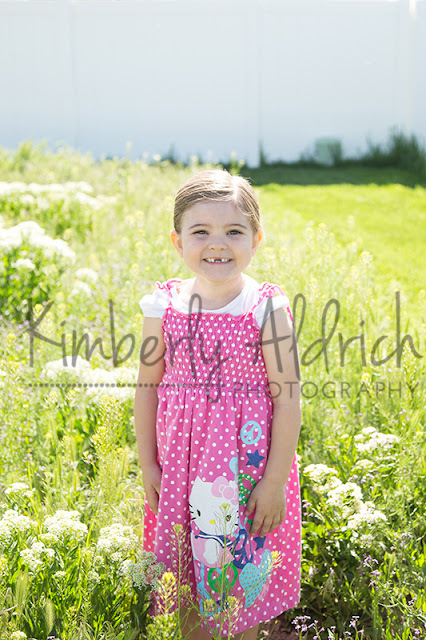 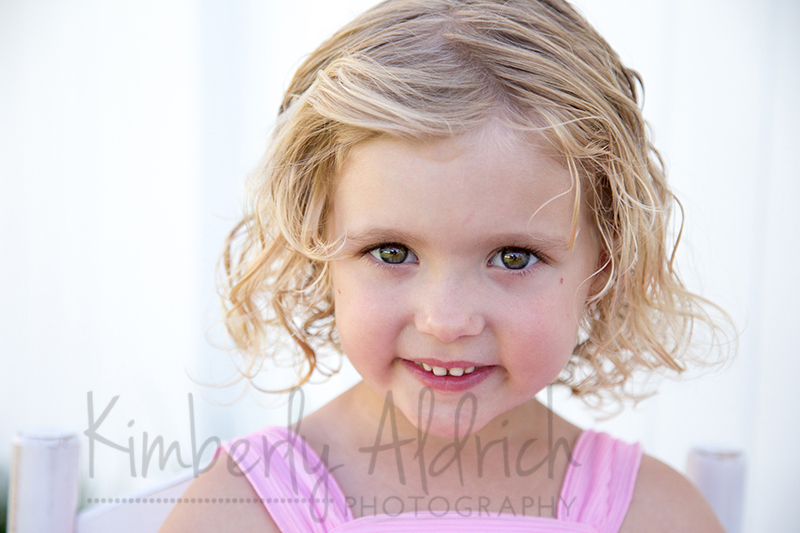 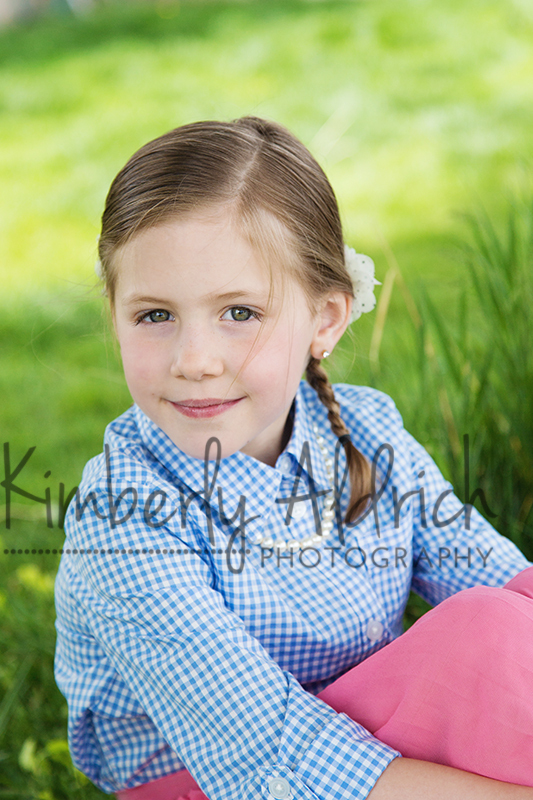 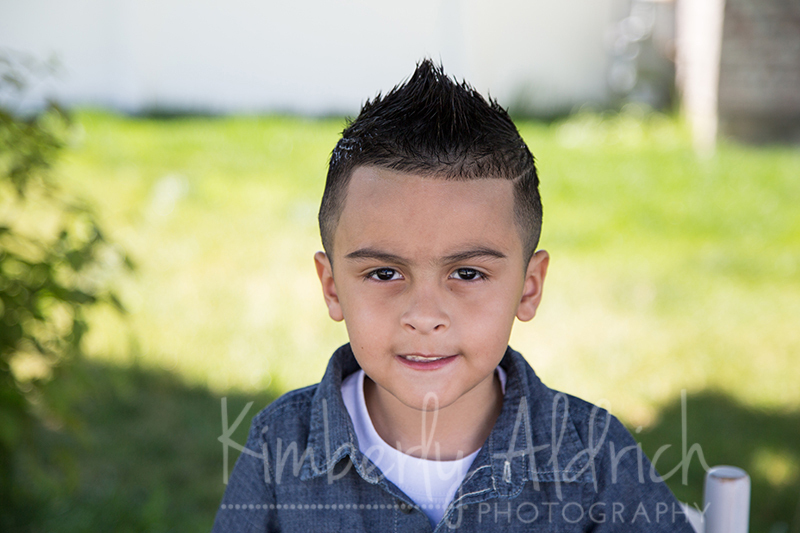 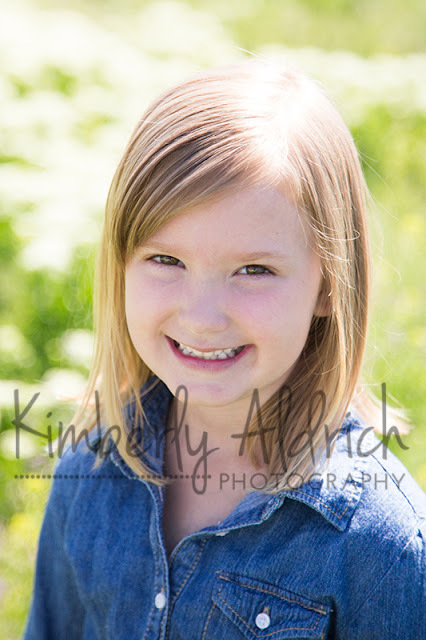 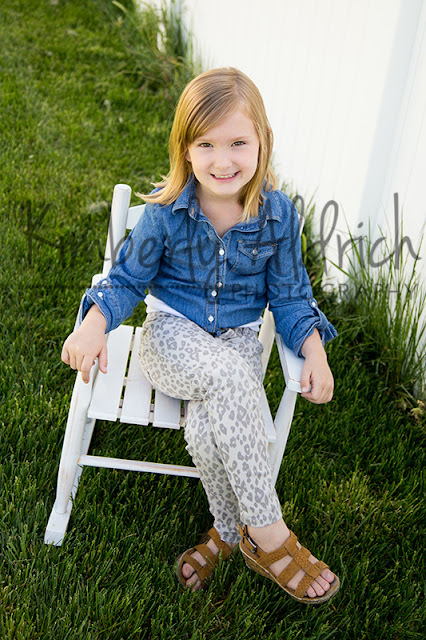 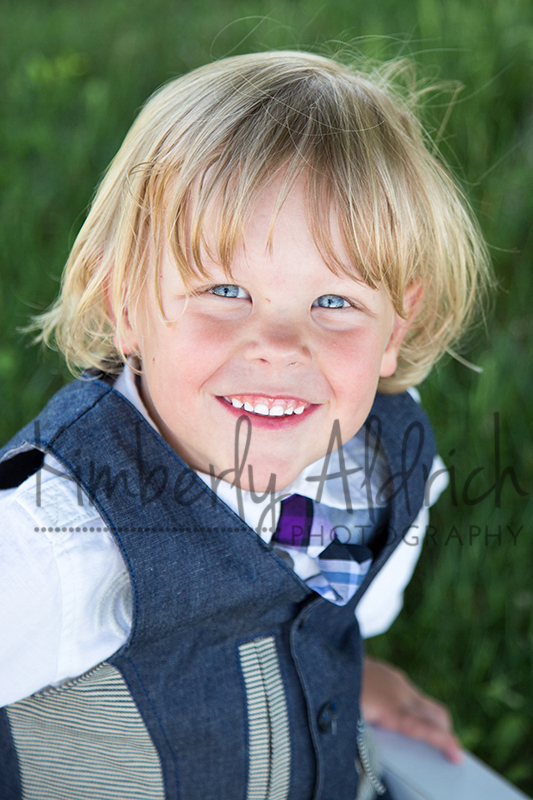 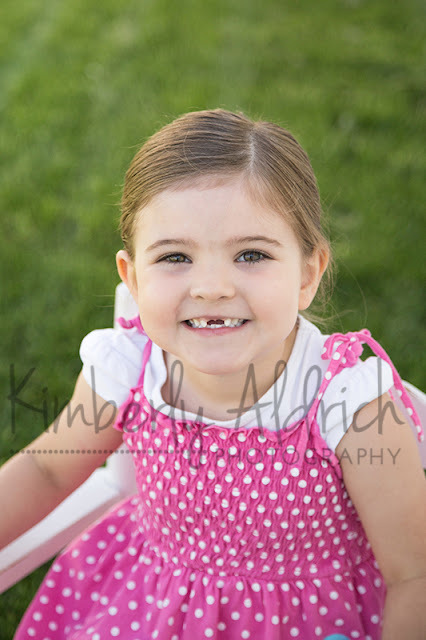 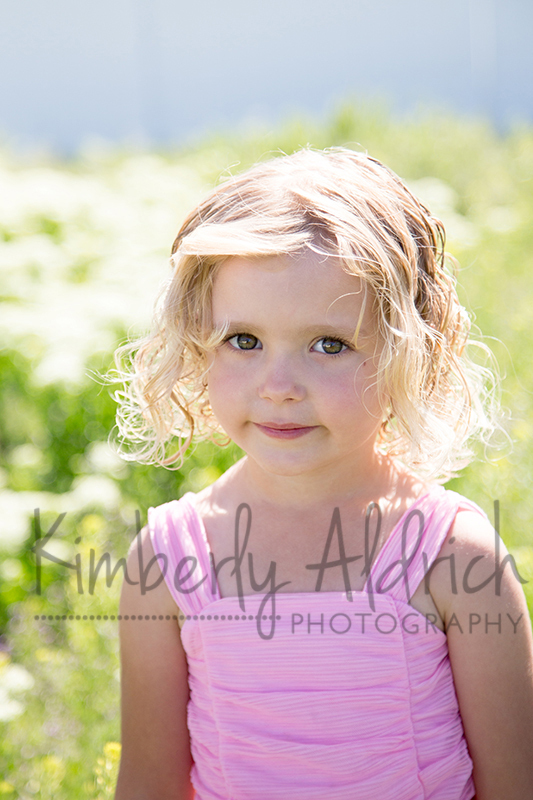 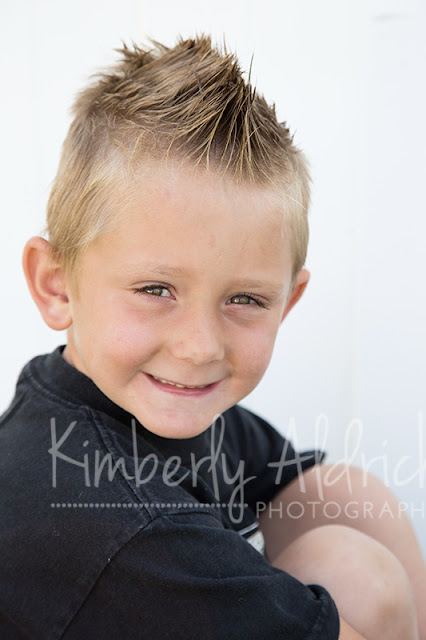 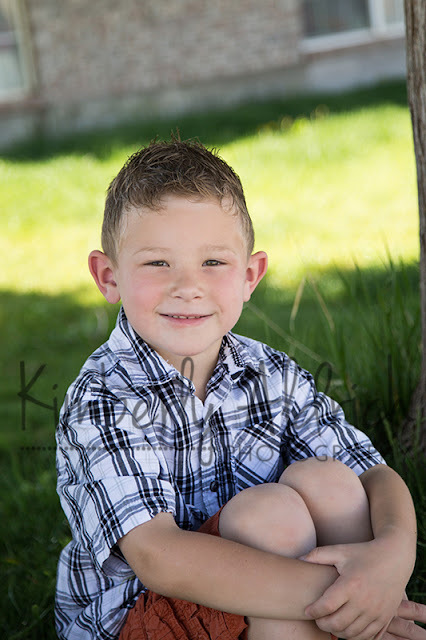 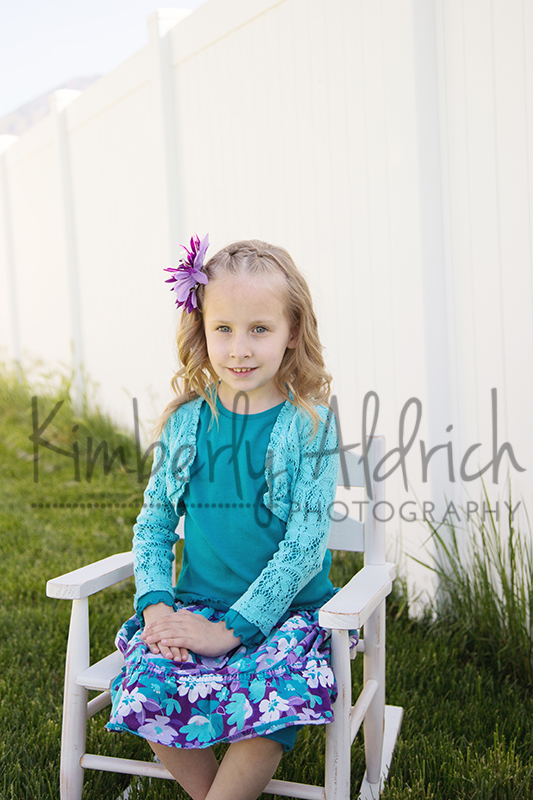 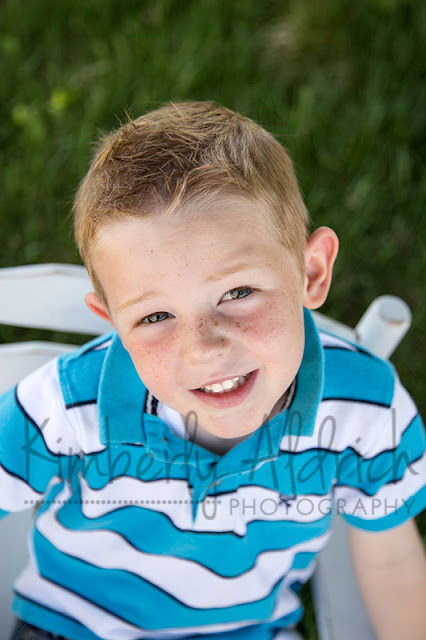 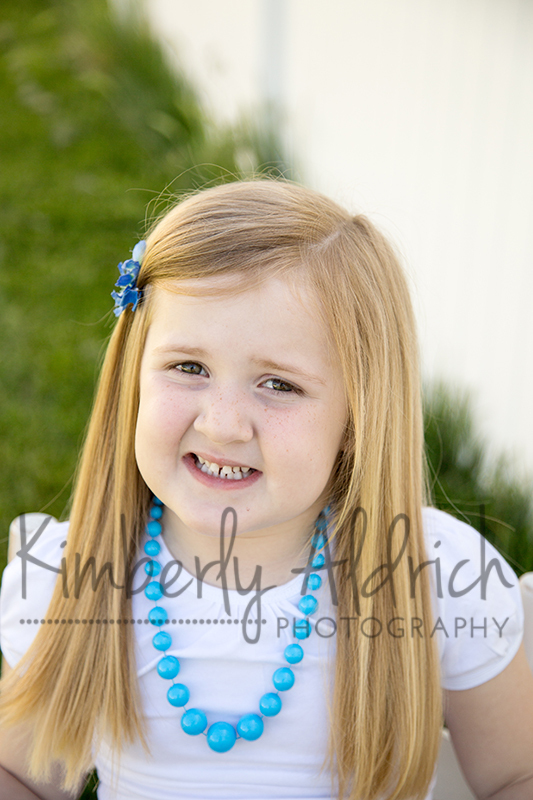 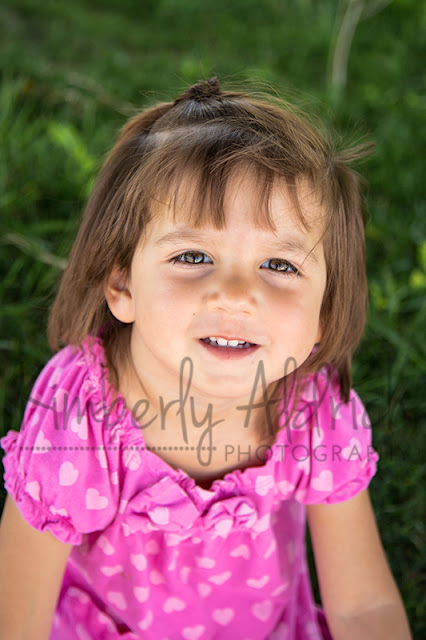 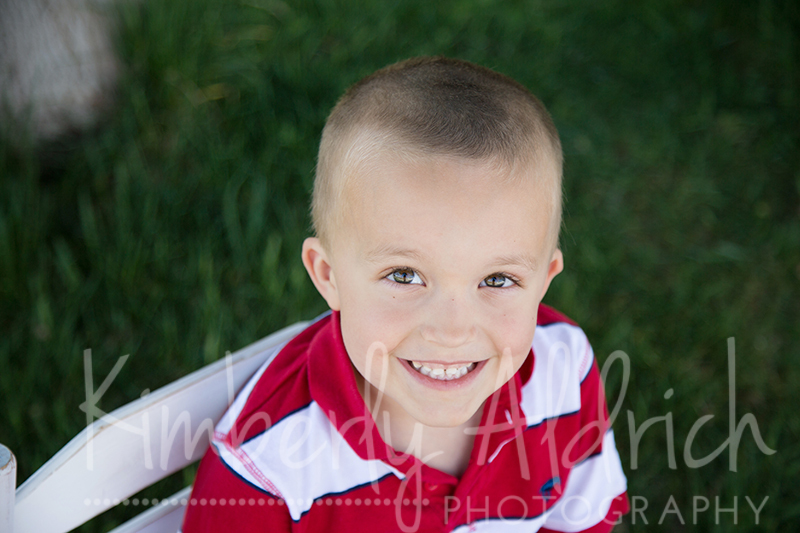 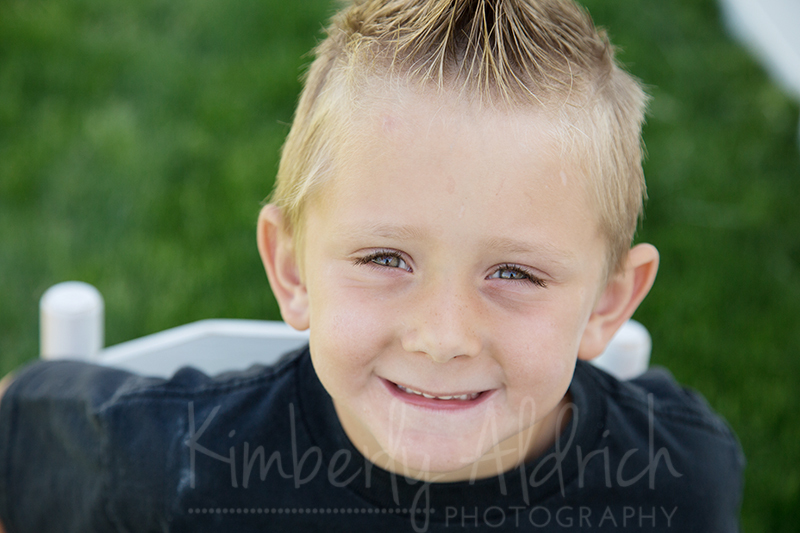 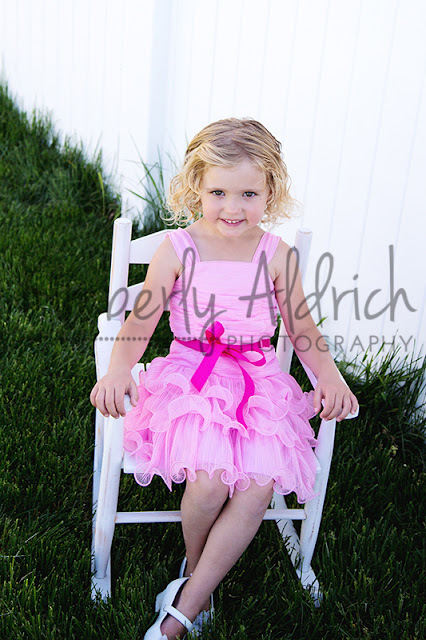 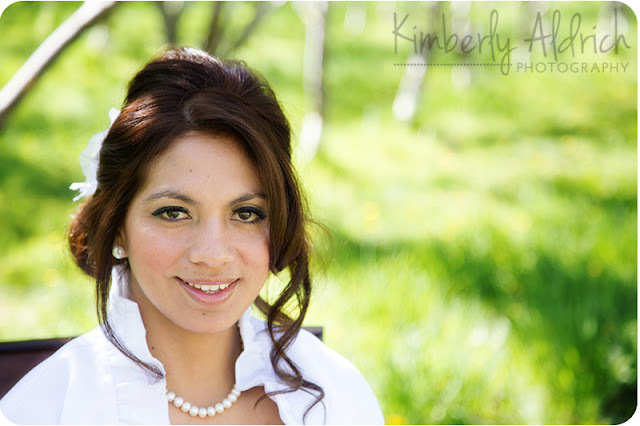 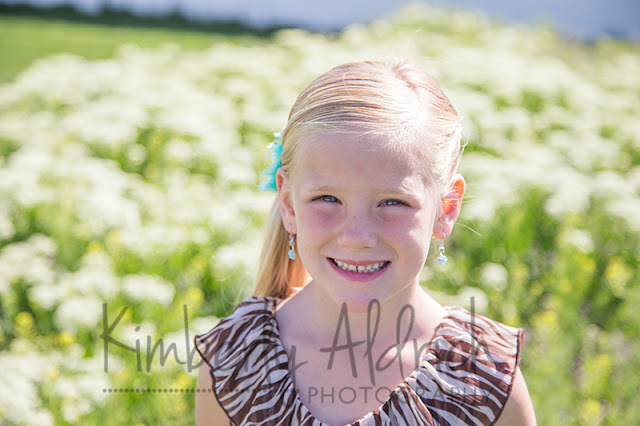 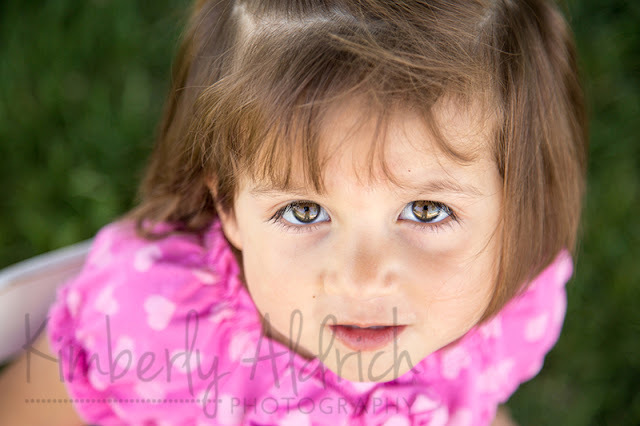 Feel free to contact me (801.376.1406) at anytime to let me know you would like to purchase those images. 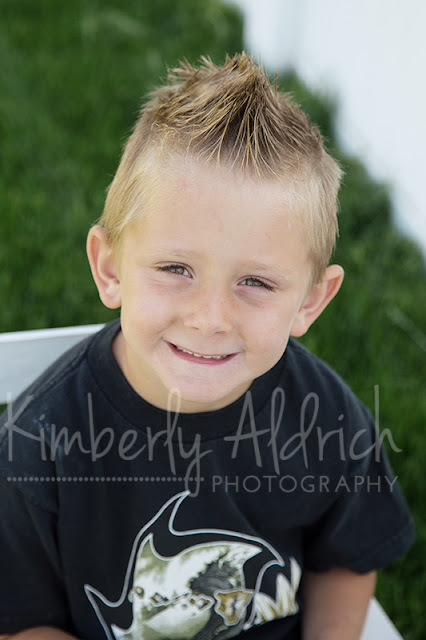 DVD's are $5 if you pick them up from my house.... 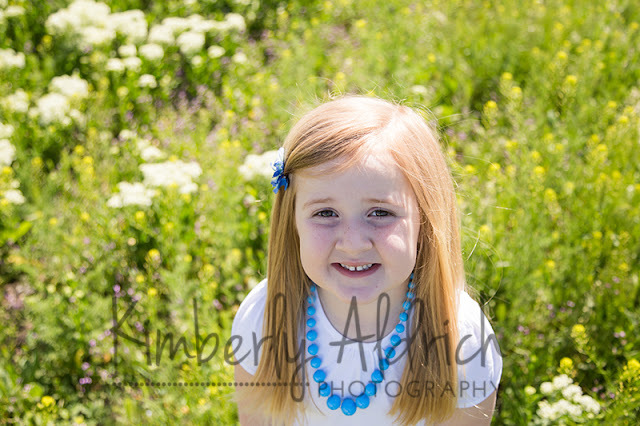 It's about 2 minutes from Suzan's house, or $8 if you would like it mailed to you. Your DVD of images will not include my watermark on them. Parents, Please use these images to decide if you would like to buy the DVD to make your own prints and enlargements. 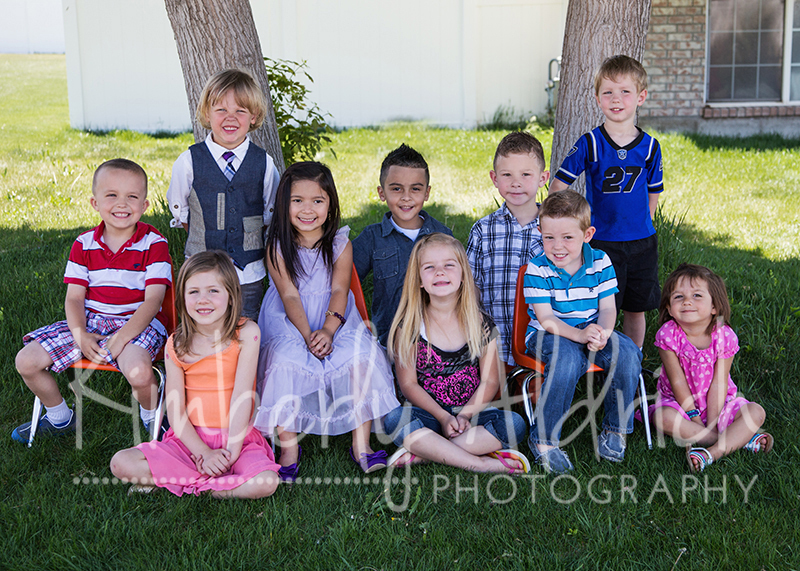 The only images on your DVD will be the ones of your child (3-4 displayed here) and the group shot each in color and black and white. 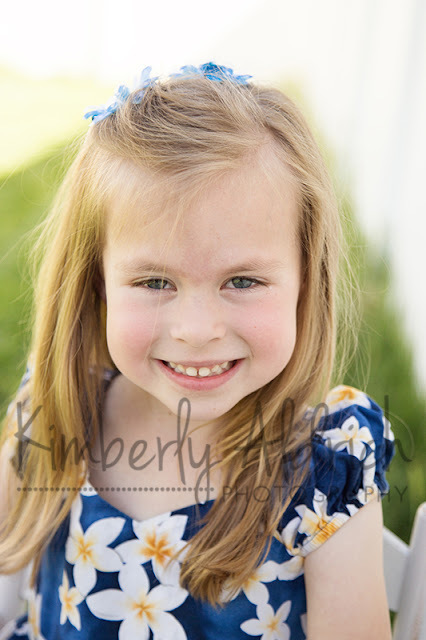 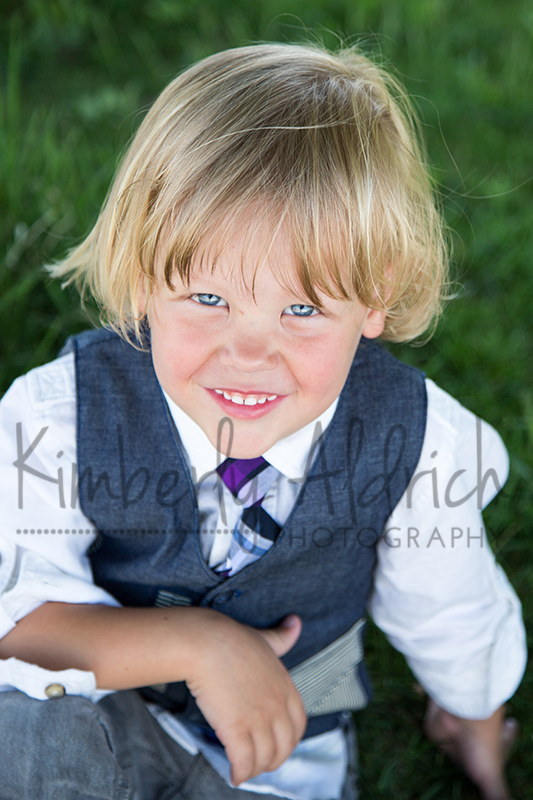 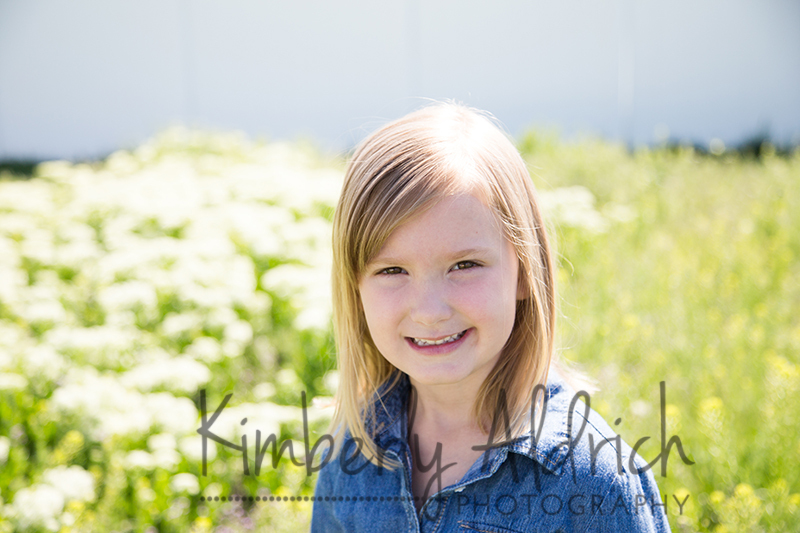 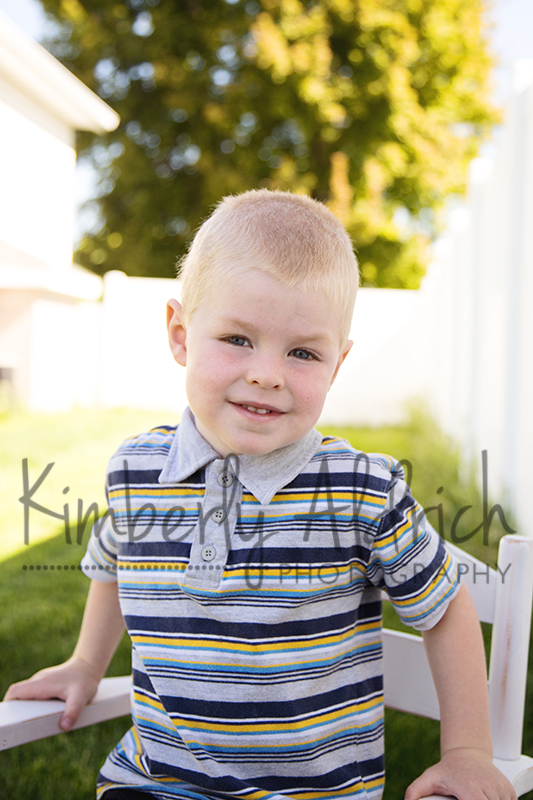 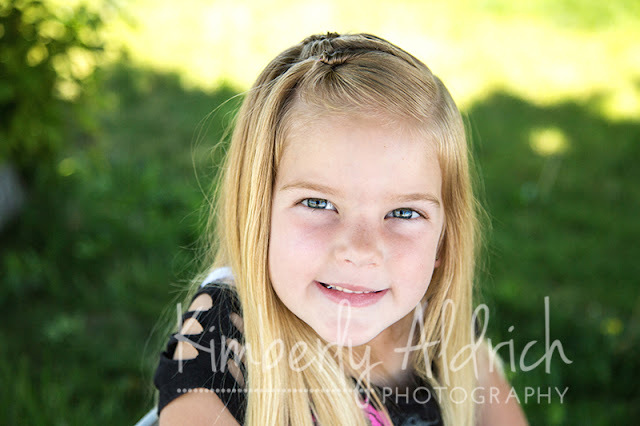 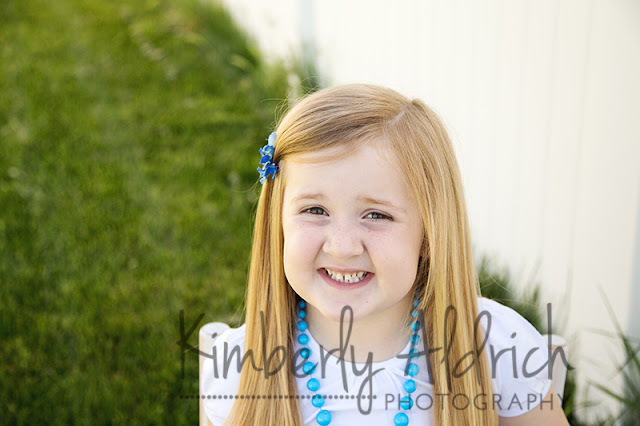 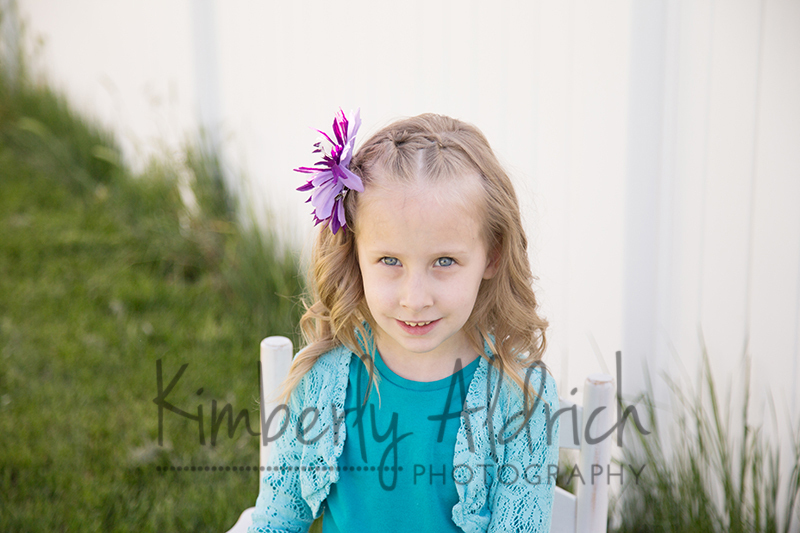 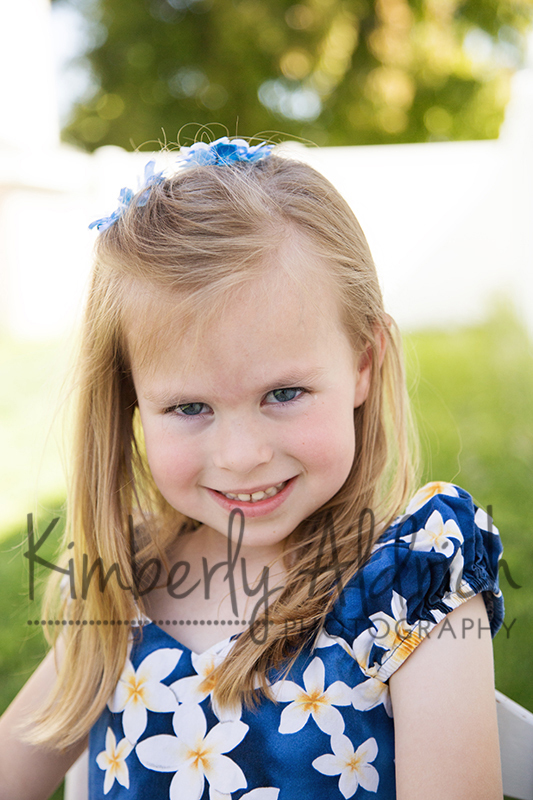 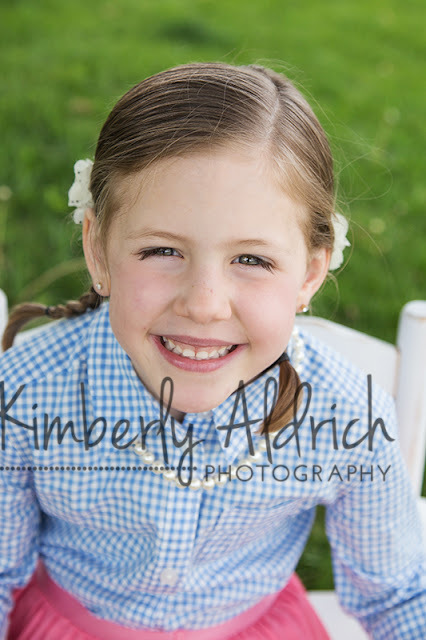 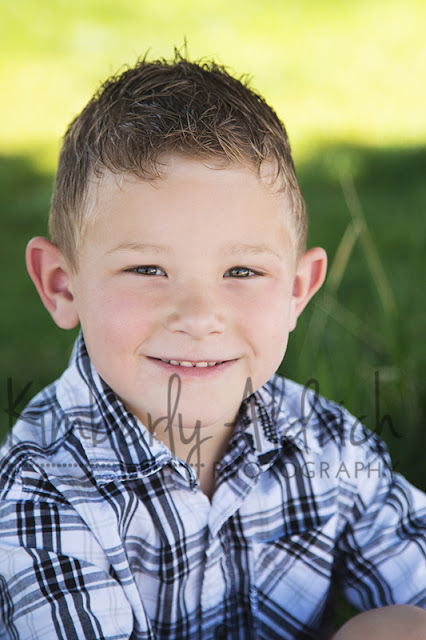 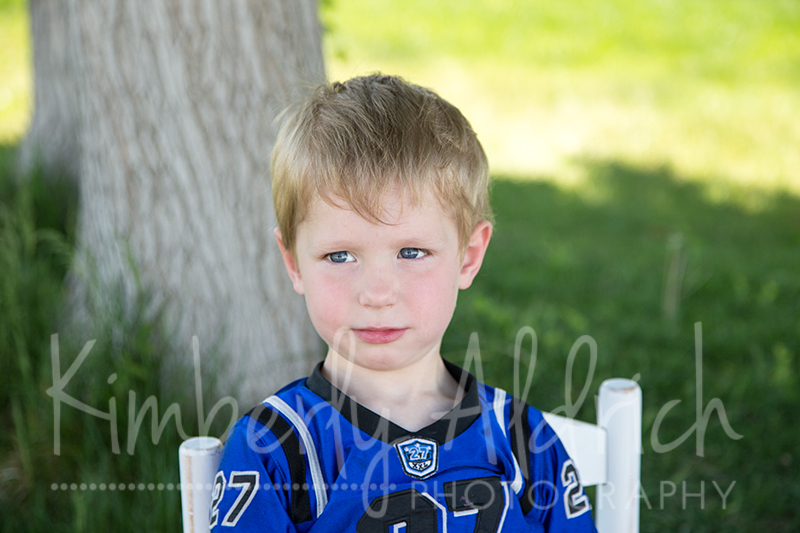 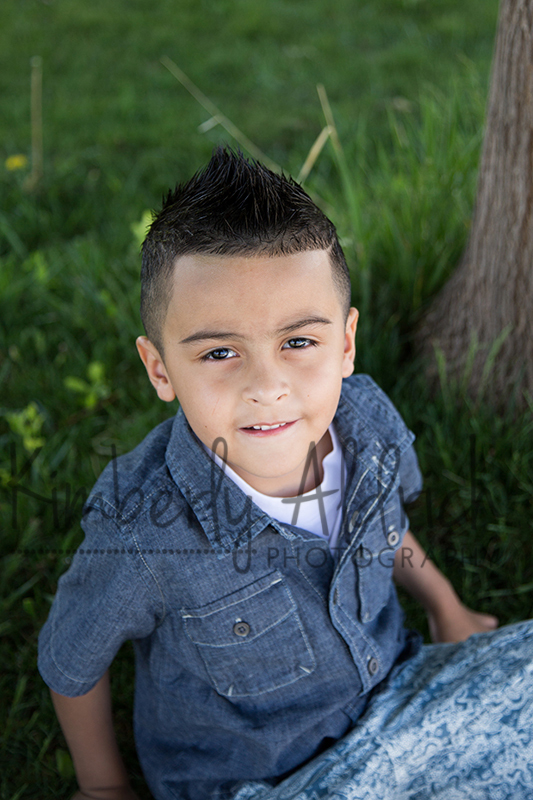 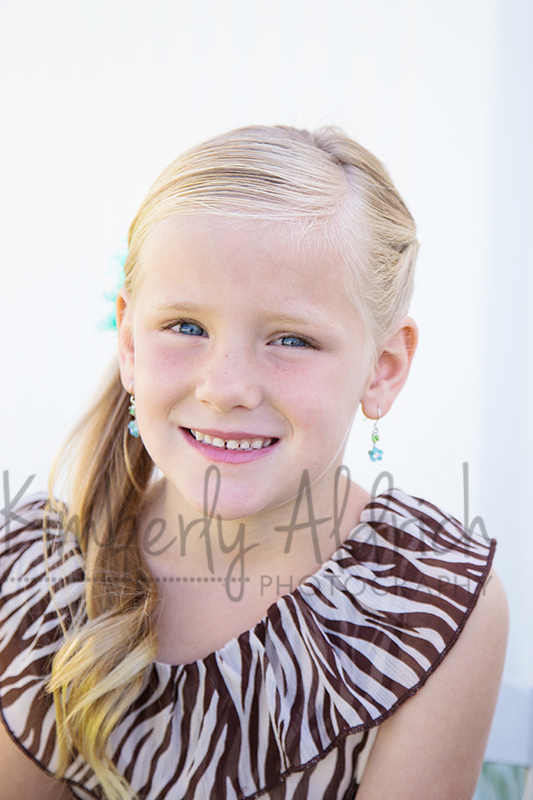 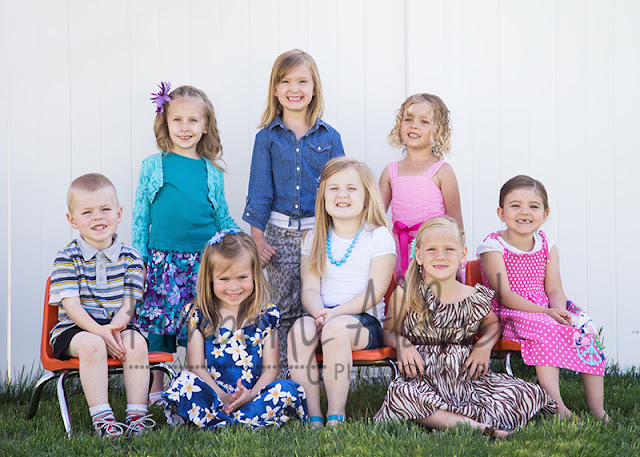 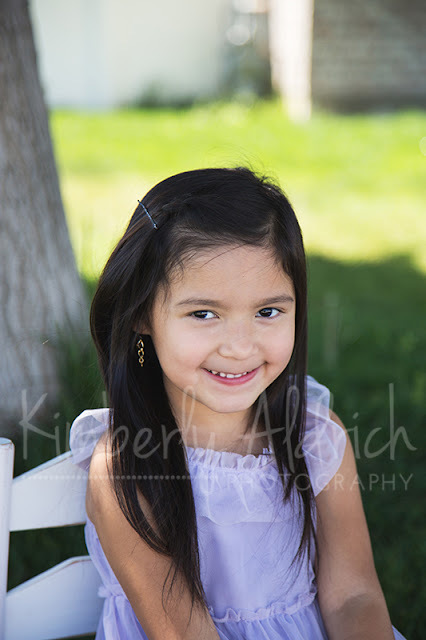 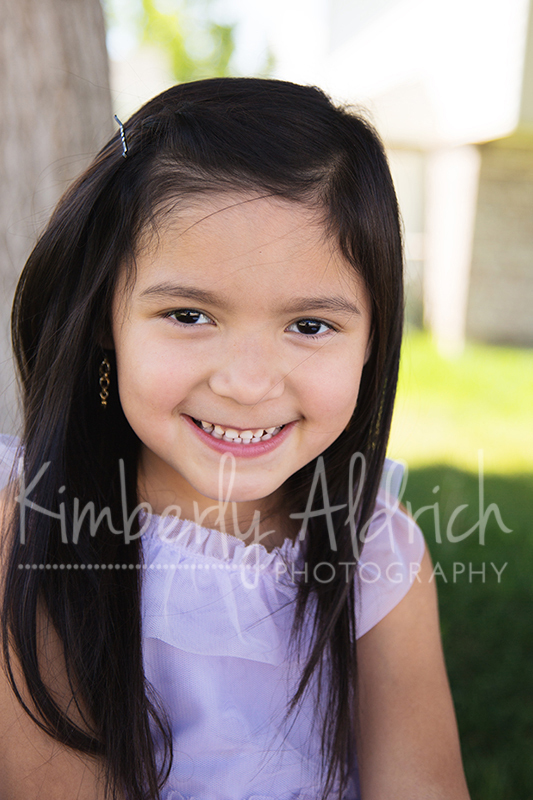 Feel free to contact me (801.376.1406) at anytime to let me know you would like to purchase those images. 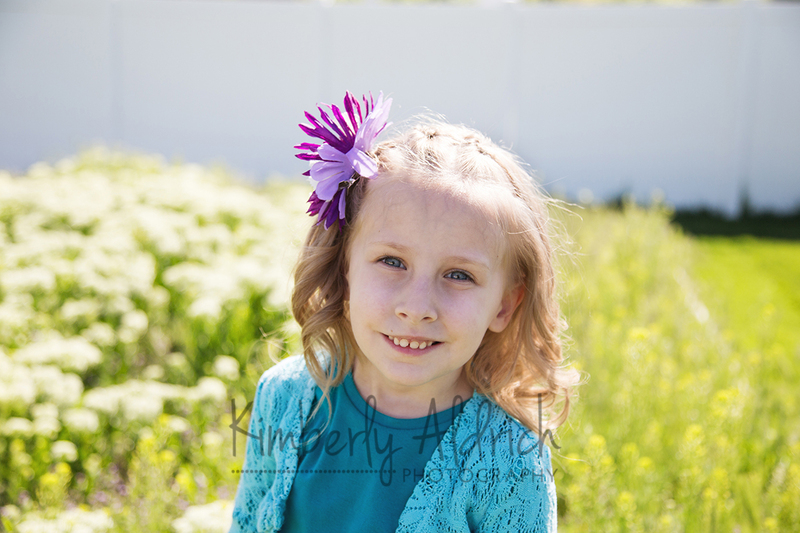 DVD's are $5 if you pick them up from my house (about 2 minutes from Suzan's house in springville), or $8 if you would like it mailed to you. 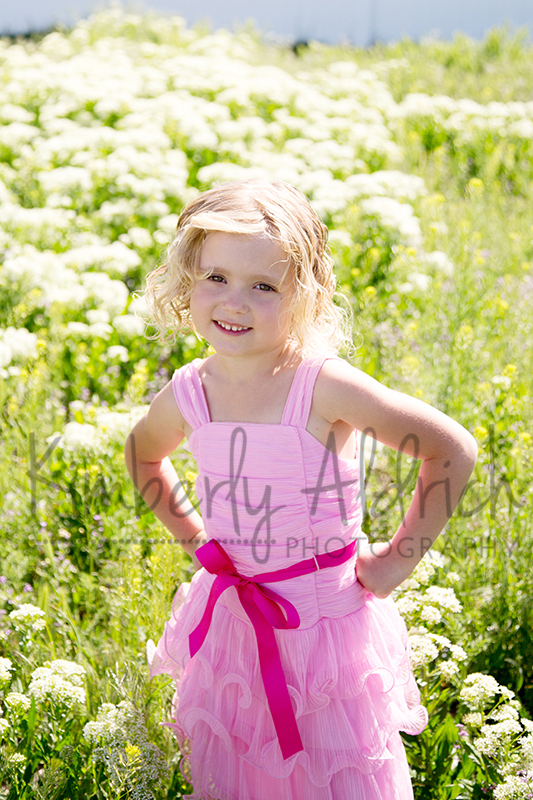 Your DVD of images will not include my watermark.